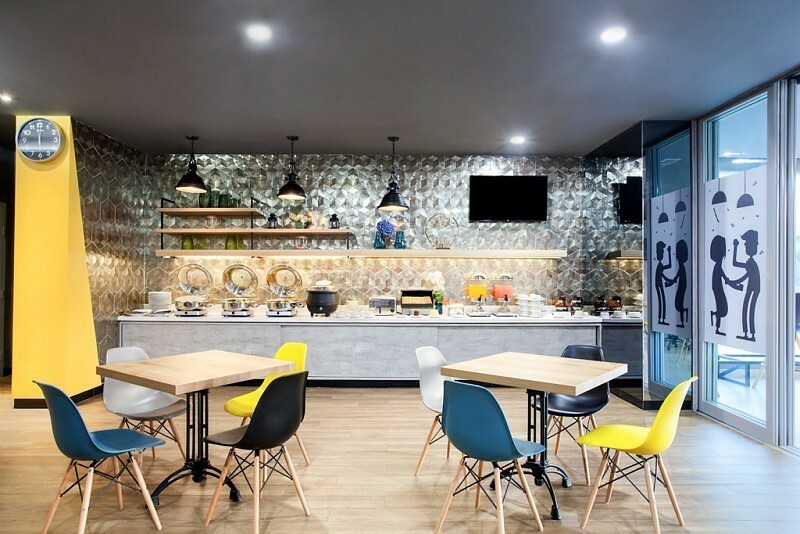 Hotel catering service has always been one of the main pillars of AccorHotels' strategy. For the last three years, an in-depth work has been carried out under the direction of Amir Nahai, Chief Executive Officer Food & Beverage, in order to offer new experiences for our clients. Legendary actor in the French hotel industry, AccorHotels has decided to celebrate the Group's incredible expertise in catering by publishing a business book named Service Included. Produced by W agency, this book highlights those jobs that enhance the values of artisanship, passion as well as importance of people in the Group. 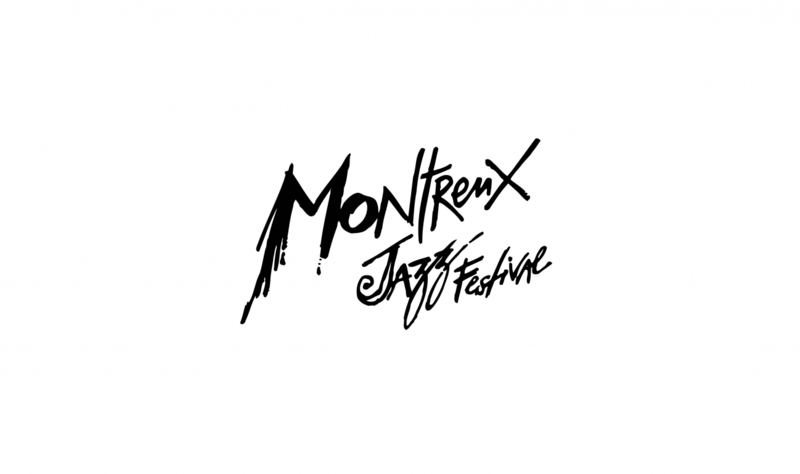 In June 2018, AccorHotels and the Montreux Jazz Festival announced a partnership for the 52nd edition of the event, which took place between June 29 and July 14, 2018. AccorHotels staged unique events throughout the Festival, including the recreation of the “Train Bleu” piano bar of the Orient Express, a Group subsidiary since January 2018, and the “House of Vinyl”, hosted in the Fairmont Montreux Palace, where its approximately 3,500 collectible vinyls and several listening stations allowed hotel guests extend the festival. Since its creation in 1967, the Montreux Jazz Festival has been organizing jazz competitions and has continually adapted to new trends. This year, sixteen entrants competed in the Montreux Jazz Talent Awards, successor to the Montreux Jazz Competitions, with this new format opening up the competition to different musical approaches, especially electronic forms. For months, the team of Festival programmers activated their networks and scrutinized international trends in search of the jazz of tomorrow in all its forms. Performances were judged during the Festival by the programmers and a public jury. One of the three winners of the competition, US artist Jalen N’Gonda received the Fairmont European Tour Award, meaning he will be touring the Group’s Fairmont hotels in London, Barcelona, Hamburg and Montreux. His studies in jazz music coupled with his exploration of Liverpool’s pop culture have helped him to develop a rich and powerful soul-based approach. At a pivotal moment in their careers, the winners of the Montreux Jazz Talent Awards will gain access to the extensive network of the Montreux Jazz Festival and will benefit from the support and artistic backing of the Montreux Jazz Artists Foundation. Would you like to be able to choose the arrangement of the walls, move the bed to face the window or away from the sun, and even have your own clean, dry and pressed clothes in the wardrobe? 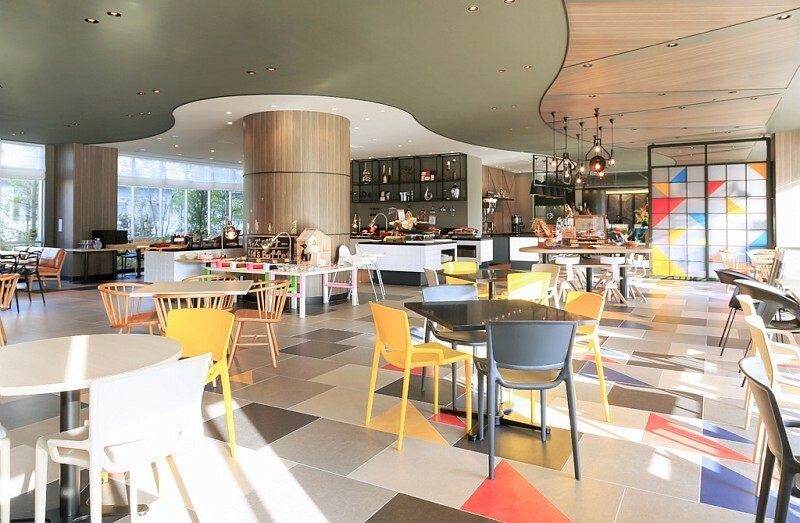 AccorHotels Group’s new room concept goes even further and offers a brand-new experience. #360ROOM has been designed to provide guests with an optimum experience. By combining cutting-edge technology with a unique design, this room is available in the Pullman São Paulo Vila Olimpia hotel. Fairmont Beijing celebrated its first year of partnership with Blueair in August 2018. The hotel successfully introduced a new air purification system, “Blueair Zone”, in June 2017. Installed in the 222 rooms and common areas, the system was designed to improve air quality in the hotel. Blueair was named “Best Hospitality Industry Partner in China” at the Asia Hotel Forum and was also recognized at the 13th China Hotel Starlight Awards this year. 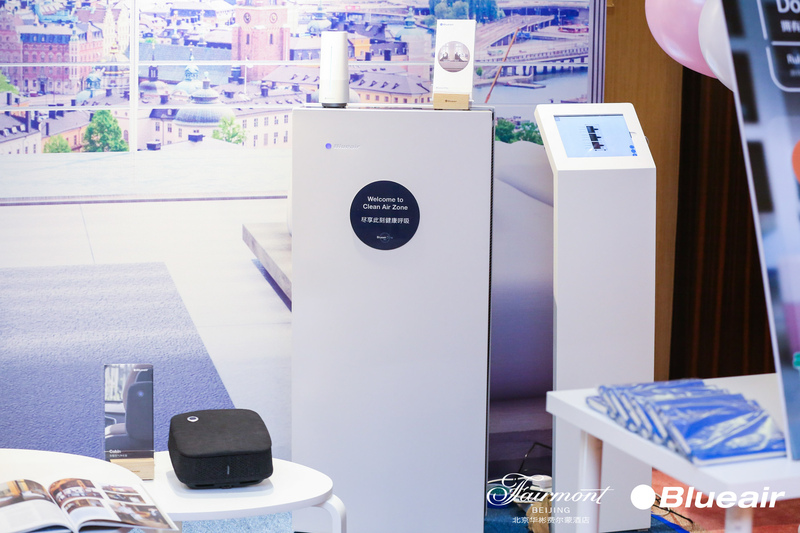 These awards particularly recognize the concept of the “Blueair Zone” and the solutions provided to the hospitality industry. To celebrate this partnership, Fairmont Beijing and Blueair welcomed more than 100 guests and media during a wellbeing-themed evening, where the program included salsa, orchestral and opera performances. Through this partnership, Fairmont is underlining its desire to make the wellbeing of its guests its core focus, while also improving the customer experience. A true haven nestled in the heart of Yen Tu Mountain in Vietnam, Legacy Yen Tu represents the epitome of wellbeing. Located close to Halong Bay, a UNESCO World Heritage Site, the hotel provides a getaway for guests seeking to rejuvenate both body and mind. They can enjoy a traditional Vietnamese dinner at Tho Quang restaurant, admire the magnificent views from Tue Tinh bar and take advantage of a space dedicated to meditation and yoga. 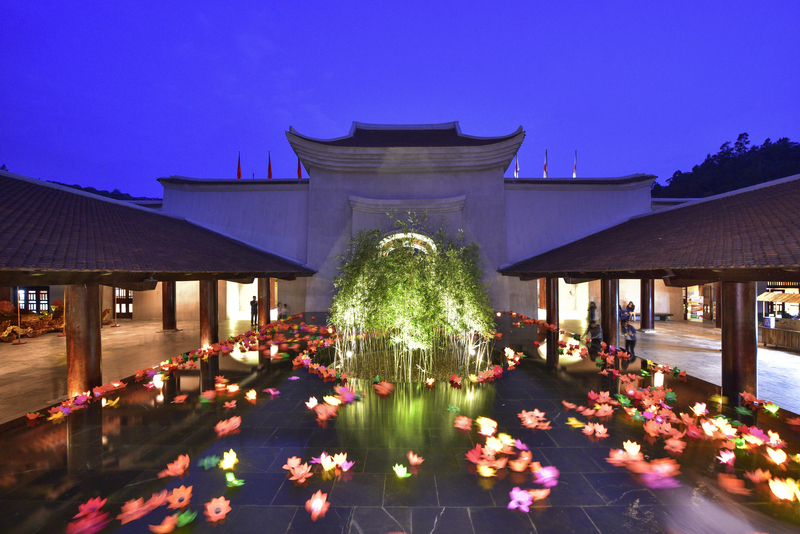 The Legacy Yen Tu boasts 133 rooms inspired by traditional Vietnamese architecture and combining history with spirituality, designed by internationally renowned Bill Bensley. The Legacy Yen Tu awakens guests to and helps them experience a spiritual transformation, right at the heart of the destination. This latest property from the MGallery brand is the perfect blend of luxury, tradition and wellbeing. The brand, which already has 4 hotels in Vietnam and more than 90 boutique hotels around the world, will expand its collection with Inle Lake Myat Min MGallery in Myanmar and MGallery Callao in Argentina. 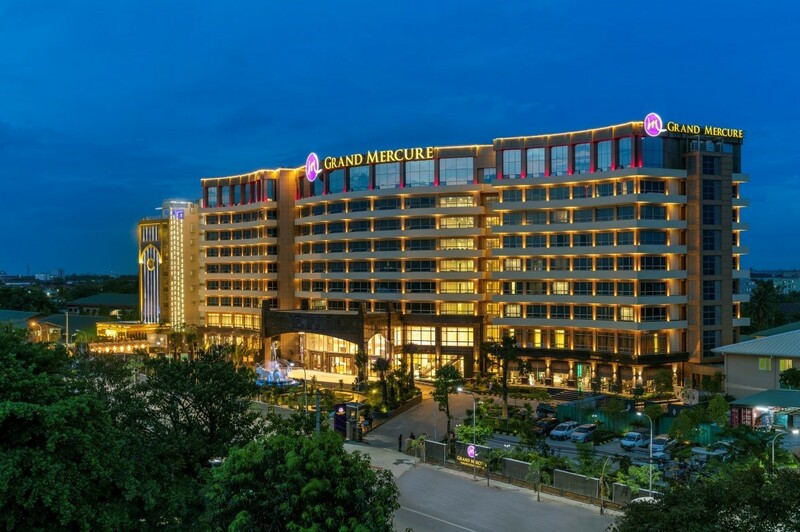 Located in South-East Asia, the first Grand Mercure hotel has just opened its doors in Myanmar, one of the world’s most mysterious destinations. Overlooking the famous Shwedagon Pagoda, Grand Mercure Yangon Golden Empire features 175 rooms and suites designed by the artist Pyar Dade and boasting hand-painted ceilings inspired by precious colored stones such as sapphire, emerald, and ruby, and gold. The hotel offers a multitude of services and facilities, including the Flavours restaurant, where guests can enjoy international and Asian cuisine, the poolside Ken Bar, which is surrounded by a luxurious tropical garden, a spa which is perfect for getting back into shape or for relaxing, as well as a nearby golf course. Grand Mercure Hotels & Resorts knows how to delight travelers by providing them with a hotel experience that is as fascinating as it is charming, appealing to their imagination and their unquenchable thirst for discovery. Grand Mercure Yangon Golden Empire marks the start of further expansion planned in Asia, Latin America and the Middle East. Today, the brand has more than 45 properties worldwide, including Grand Mercure Mysuru in India, as well as Grand Mercure Belem Do Para and Grand Mercure Rio de Janeiro Riocentro hotels, both in Brazil. Unique in India, the Novotel Imagica Khopoli, located an hour from Mumbai and Pune, in the heart of the Adlabs Imagica theme park, captures the thrill of the roller coasters thanks to its two new wings, “Nitro” and “Screamer”, named after the park’s most popular attractions. As such, the hotel features 171 new rooms, taking the total number to 287, including suites, superior and deluxe rooms, and luxury suites. The design of the new rooms and their balconies overlooking the theme park adds to the location’s atmosphere of adventure. Travelers will also be able to enjoy top-quality services. Featuring a minibar and large screen TVs, the new rooms combine comfort, space and tranquility, and offer guests and their family optimum enjoyment. 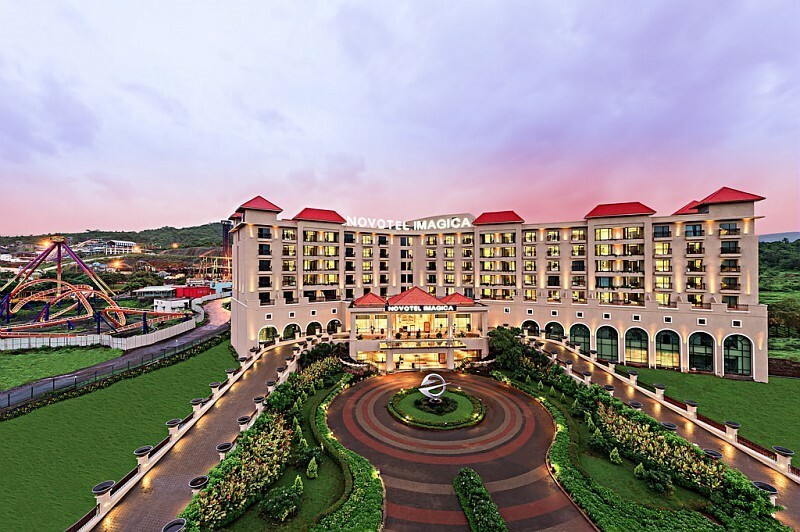 With its Spa O2, Novotel Imagica Khopoli also provides a completely new space dedicated to wellbeing and relaxation, equipped with several beauty treatment, massage and reflexology rooms. It offers a true moment of relaxation for guests seeking to escape the stress of day-to-day life for the duration of their stay. Numerous sporting activities and artistic pursuits, such as Zumba classes, pottery, archery and painting are also available for guests to enjoy. Younger guests can also play in the Kids’ Corner of the hotel restaurant. Following refurbishment of the guestrooms and common areas 2 years ago, the bar at Mercure Lyon Est Chaponnay now welcomes business travelers within a unique setting that blends leather and faux animal hide armchairs, wooden and steel furniture and exposed brickwork. In Burgundy, Mercure Beaune Centre has also undergone 3 years of complete renovations and reopened its swimming pool in July 2018. Within a contemporary setting bordered by gardens, the location is ideal for travelers who have come to discover the surrounding vineyards. Over the next 3 years, Mercure Aix-les-Bains Domaine de Marlioz will in turn renovate its spaces, structure and façade as well as the thermal bath facilities. This hotel is part of a large estate comprising 6 properties, including an ibis Styles and another Mercure hotel. This exceptional estate extends over 11 hectares of grounds and includes a beauty salon, a spa and thermal baths, a treetop adventure course (reserved for residents) and even a helipad!